When deciding to update your kitchen or to perform a full kitchen remodel, it necessary to understand how your want your kitchen to function. Taking a step back and identify everything you need in your kitchen will be critical to a great functioning kitchen. 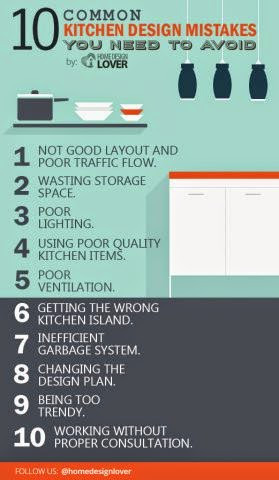 This is important to avoid the common kitchen design mistakes. need a sitting area? Subsequently, do you prefer a table or will an island sitting with stools be okay. How much space with you need to hold your pots and pans? Will you need a pantry as part of your kitchen? And so on. 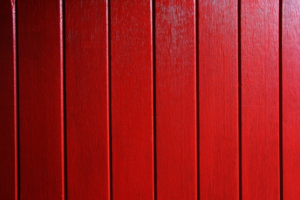 Here are some common mistakes that homeowners make in the kitchen remodeling process. Reviewing these mistakes can help you identify how to manage your overall kitchen remodel process.